This entry is not about Operation CRUSADER, but rather what is currently going on in the country, and it is going to be a bit of a rant. It is weird that the places one comes across so often in historical studies are suddenly news items relating to another war. Little seems to have changed, and the key to Tripolitania and Cyrenaica is still Marsa el Brega, and Ajdabiya. Also many of the other places that have played such a prominent role in CRUSADER – Tubruq, Benghazi, the airport at Benina. The pictures of burnt-out vehicles along the coastal road seem like flashbacks into the past of 70 years ago. Then Morris trucks, Lancia Ros and Opel Blitz – today Toyota pick-ups. It has been infuriating to see the limp-wristed response of the west to the brutal way in which the Libyan regime has tried (and is likely to succeed) with the crushing of the uprising. What is now being tried is in my view likely to be too late, and will carry far more risks. I hope not, but I am pessimistic. Over the last few days, while the news from Japan buried the news from Libya, my heart has been sinking. As far as the UK goes, I wonder what went on at the Cabinet meeting that just closed. Did anyone raise the point of good it would have been to not have decommissioned HMS Ark Royal and the Harrier squadrons? What a stupid decision that now looks to be. And no vote in parliament until Monday… Unbelievable. One thing to hope for is that this will change the way people look at the French. I think at present the French Armee de l’Air is a major part of the only hope the rebels have, since they will be able to engage quickly, and I hope they do. As for my own country, Germany, they can of course always be relied on to make grandiose statements and let other nations do the fighting. I wish Westerwelle would just put a sock in it. Another wish that is likely to be disappointed. Good luck to the rebels, they will need it. I still have a lingering hope that maybe next year I will be able to visit a democratic Libya to finally see the places I have read about so much. ﻿﻿﻿﻿’We will never surrender. 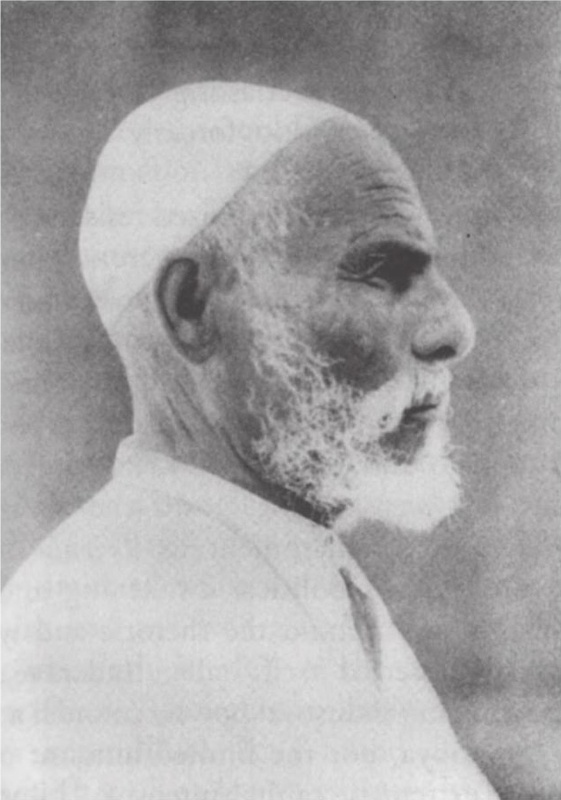 We will either gain victory or die!’ Sheilkh Omar al Mukhtar, murdered by the Italian regime after leading the resistance of Libya against Italian occupation in the 1920s and 1930s. I concur and hope you be able to give us all next year a on the ground tour of OP Crusader battlefiend in free democratic Libya. Ditto on HMS Ark Royal and harrier force comment. Maybe they can reverese that decision now and get Ark wiht harrier force in the battle along with USN Big E CVN 65 battlegroup. I think the grand old ladies of RN and USN would bring Odyssey Dawn to quick an decisive conclusion an free Libya from stupid and muderous regime of dadffy duck . The New Yorker has a very good blog from their correspondent in Benghazi.